No faint praise, coming as it does from Russia’s greatest-ever cellist and all-round musical icon, to whom Shostakovich dedicated both of the wonderful concertos recorded here. 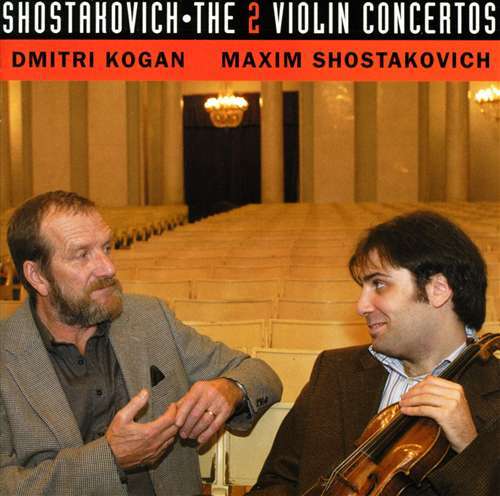 To boot, Kouzov was privileged to study the first concerto with Rostropovich. 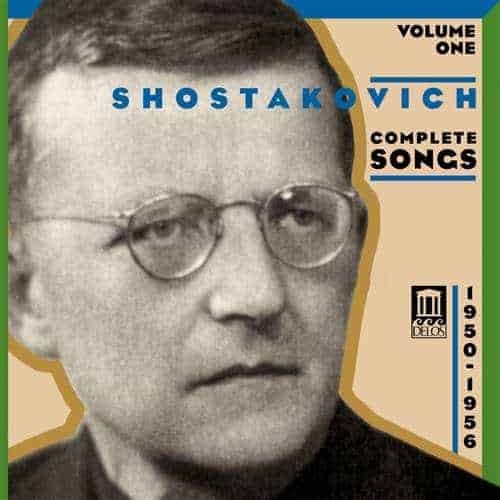 Among Dmitri Shostakovich’s six concertos, the two for cello are especially prominent – thanks both to Rostropovich’s advocacy as well as the fact that they are both fairly late works. The first of them (1959) is the more famous; also the more vibrant and directly autobiographical in nature, employing a theme similar to his hallmark “DSCH” signature tune through much of the work’s course. The haunting second concerto (1966) is a more introspective and elusive work that spreads a broader array of varied themes across its course. 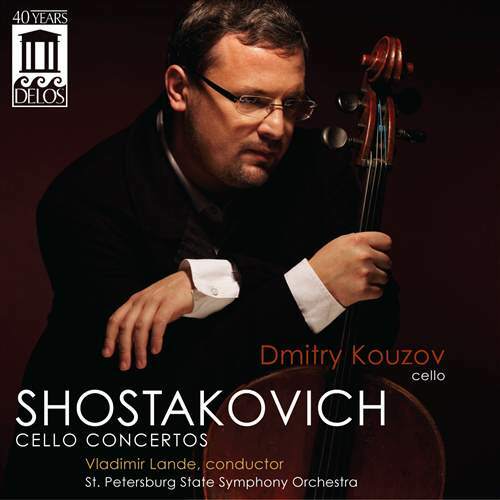 Dmitry Kouzov – like Shostakovich, a native of St. Petersburg – is one of his generation’s leading cello virtuosos, in constant international demand as both a soloist and teacher. 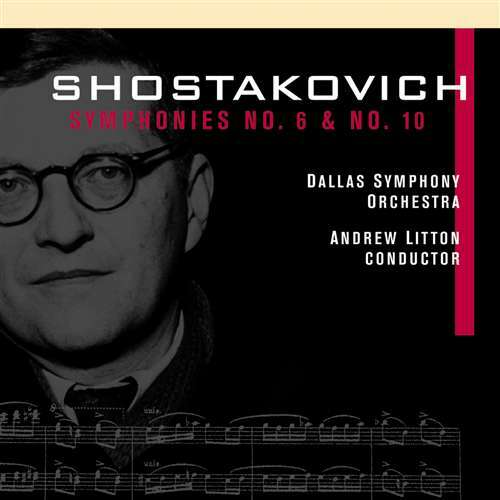 From his earliest years, he was surrounded by musicians with direct personal connections to Shostakovich. The composer’s life and work were almost sacred to them, and their contagious love made the master’s music an inseparable part of Dmitry’s musical being. 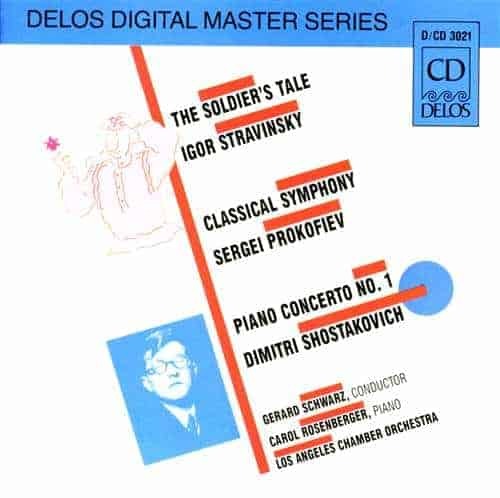 His masterly and insightful interpretations are made all the more authoritative by his collaboration with Maestro Vladimir Lande, who deftly leads the St. Petersburg State Symphony Orchestra.